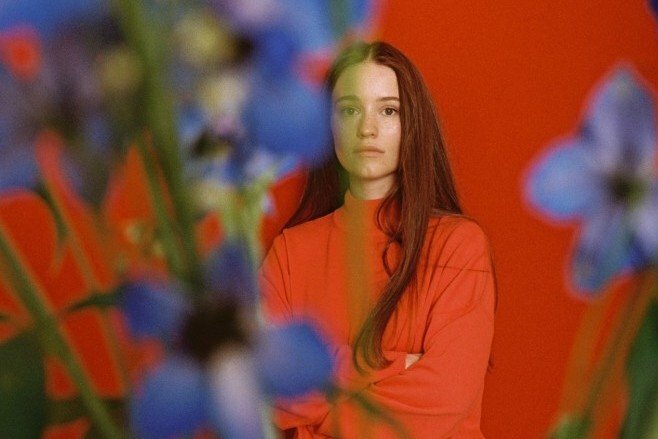 Sigrid might be only one fresh voice from Norway, but her songwriting skills and striking melodies have given her a golden ticket to the international market. Ahead of her debut album Sucker Punch, which will drop in March, the singer has released “Don’t Feel Like Crying.” On this new bop, Sigrid transforms what could have been a sad elegy into an exciting tune through the resilience in her lyrics. Her voice is filled with confidence as she sings, “I dry my eyes ’cause I don’t feel like crying.” Listen below.